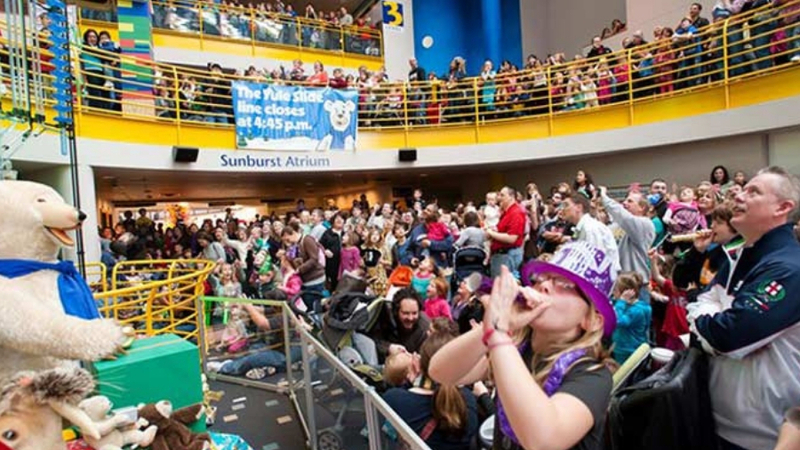 Join the Terre Haute Children’s Museum on Monday, December 31 from 10am – 2pm for our annual New Year’s Noon Celebration. Kids won’t have to stay up late to celebrate this year! Get ready for the party by making sparkly crowns and festive noisemakers from 10am to Noon. 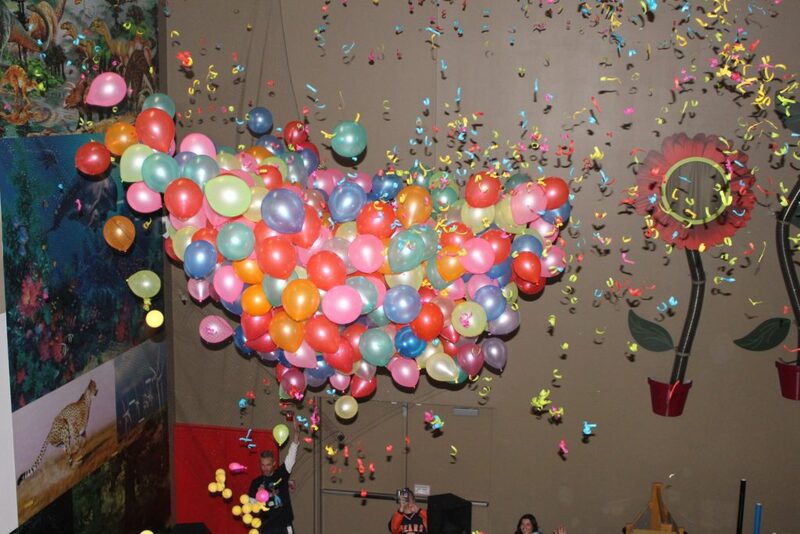 Then join them on the first floor for the Countdown to Noon and our special “balloon drop”. The BIGGEST party of the year, might just be the last! This event is included with regular admission and FREE to our members. It’s time to ring in the New Year with Tolly’s Bar and Grill! 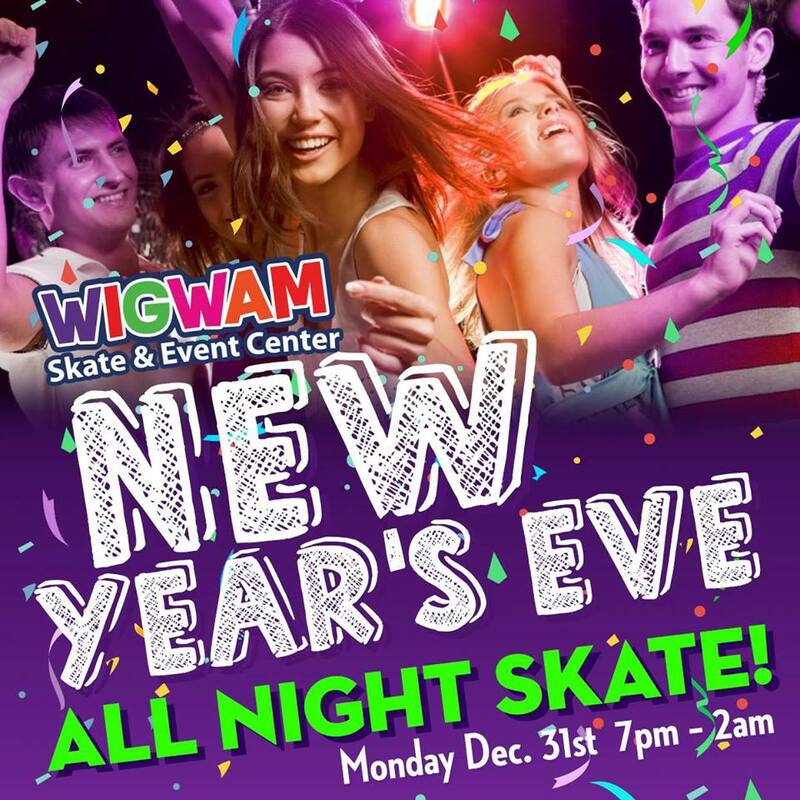 Join Show-Me’s and Mullet Over as they help ring in the new year! This is going to be a great party! 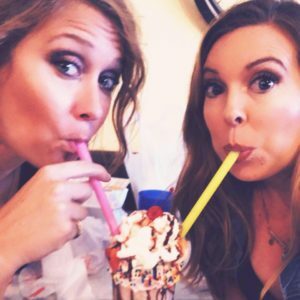 They’ll have contests, giveaways, party favors and of course great food and drinks with your friends at Show-Me’s! 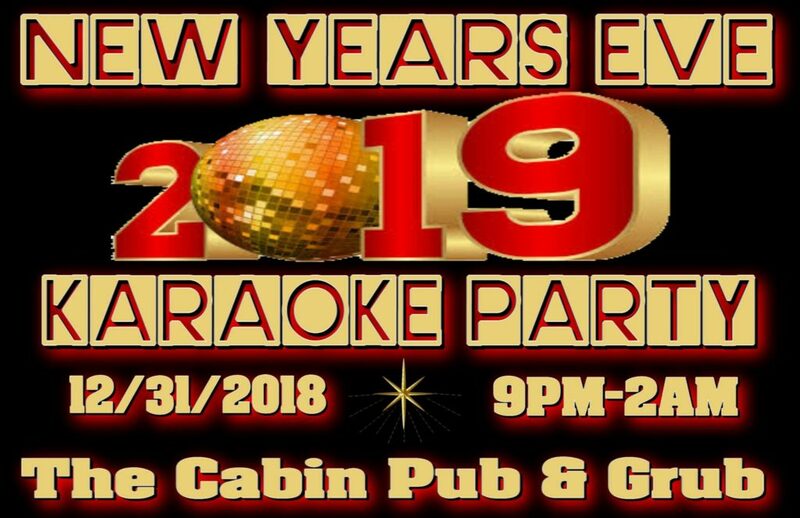 Come on out to The Cabin to celebrate the New Year with us the right way with some Jammin Jamie Karaoke starting at 9pm! Miss Bridgett will be serving up the best drinks of your choice til 3am! Happy Holidays! 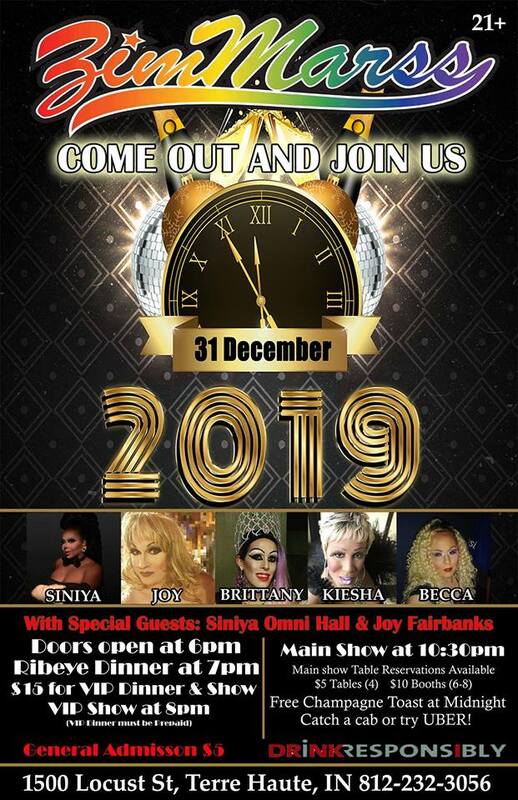 Come out and ring in 2019 with the Ladies of ZimMarss and some very special guests. VIP Ribeye steak dinner and show at 7pm for only $15 then general admission at 8pm for only $5! Party Favotrs and Champagne toast at midnight included! 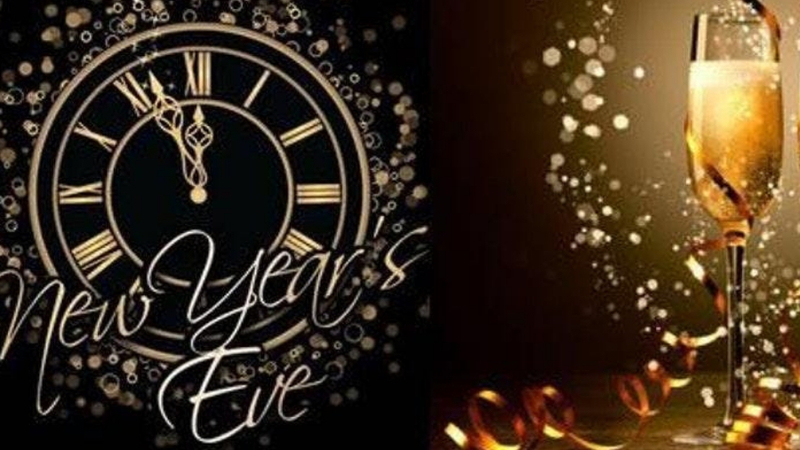 Celebrate New Year’s Eve at Terre Haute Brewing Company! Featuring live entertainment from “Just Us” and “Big Fun Band”! $20 cover includes all-night entry, unlimited appetizers and a complimentary champagne toast at midnight! No reservations, seating is first come first serve. The 12th annual New Year’s Eve Masquerade Ball at Union Station will incorporate three separate parties in one building. You deserve an escape. Experience the thrill of ringing in the New Year at Indy’s largest formal New Years Eve event. 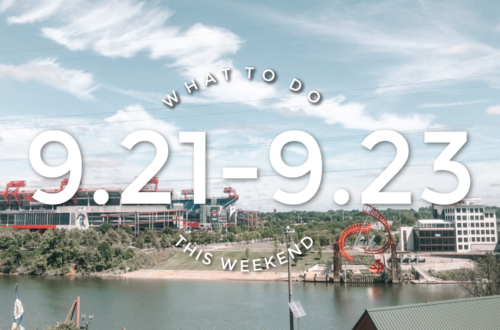 Hosted at the 130-year-old Union Station, you’ll enjoy a city’s worth of entertainment in the city’s best venue. This isn’t a New Years Eve party. Parties are thrown. Masquerades are crafted. 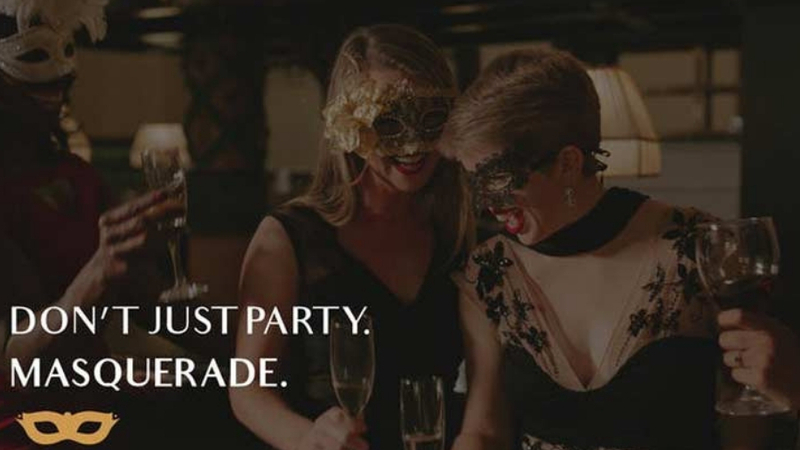 CÎROC Ultra Premium Vodka, Image First and Attract Events present Indiana’s biggest & sexiest NYE event, CÎROC the New Year Carnival Masquerade! Get ready for the most unique, memorable & hottest New Years Eve event Indy has ever seen! Regions Bank Tower features 360 view of the entire downtown & has Indy’s only heated rooftop event space! No standing in line with The Ciroc French Vanilla Basement Pre Party starting at 8 pm. Also added this year, The French Vanilla International Lounge. Four rooms to party in! Live special performance at midnight! 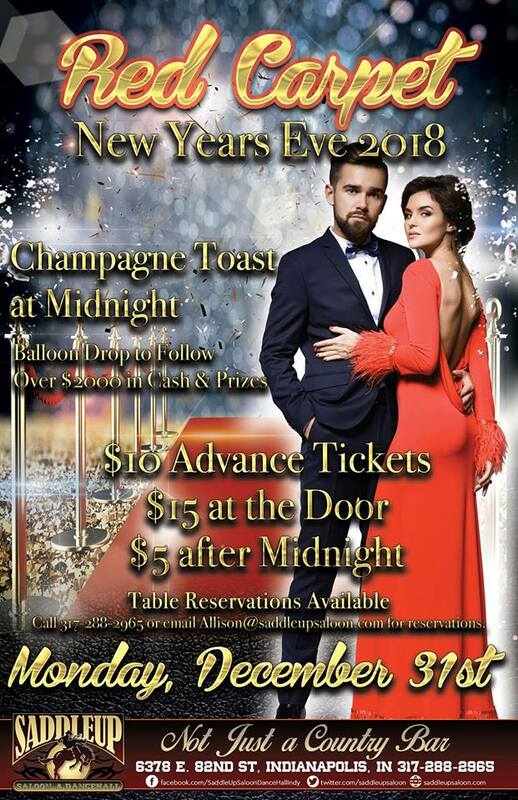 Cost: $130, all-inclusive tickets feature premium top shelf bar all night, light gourmet hors d’oeuvres, champagne toast, special fireworks show, and party favors! Kick off 2019 at Hyatt Regency Indianapolis. This action-packed night of entertainment and celebration includes multiple live musical performances on two stages, late night Grab-N-Go food options, fantasy casino games and a massive midnight balloon drop in the center of the hotel’s magnificent 22-story atrium lobby. Enjoy entertainment from The Flying Toasters, My Yellow Rickshaw, Mixtape, Corey Cox, DJ Brian Jackson, and Pyramid of Enlighentment palm readers; midnight balloon drop with more than 15,000 balloons; and a cash bar. Dress code is dressy casual. Cost: $55-$90. Must be 21 to enter the hotel. The Rathskeller is bringing in special guests The Doo! for their New Year’s party! Enjoy an hors d’oeuvres buffet, party favors, a champagne toast at midnight, and, of course, live music. This event promises to be a blast. Tickets: $50-$55. This event is for 21 and over. Festival style seating. Kellerbar view is restricted. 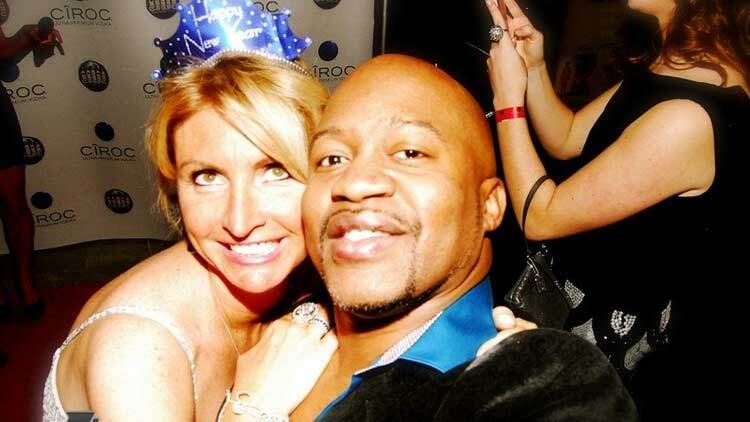 Indy’s biggest New Year’s Eve Party is back! 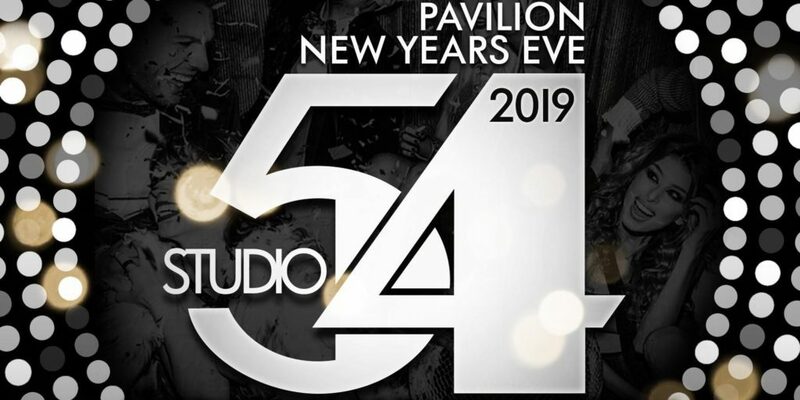 This year, guests will enter the glamorous world of Studio 54! We want partygoers to immerse yourself in the shimmering opulence of the world’s most famous nightclub where the crowd is dazzling and the night is anything you want it to be. The Pavilion will feature over-the-top production reminiscent of the original Studio 54. Guests will enjoy music playing top 40, dance, old school, house and soul. Our DJ Line up for the evening includes DJ Hugh Jeffner, DJ Slater Hogan and DJ Amp! The event includes 4 VIP bottle service risers, 3 LED walls, roller girls, Professional Dancers, and more! Doors for this event will open at 9:00 for all guests. There will be complimentary coat check, a welcome cocktail at entrance and party favors until supplies are gone! VIP Group packages & bottle service are currently SOLD OUT! Email Info@IndyPavilion.com for more information. This fun-filled event is perfect for families who want to ring in the New Year together but don’t want to wait until midnight. Countdown to Noon offers a countdown to noon and 1 pm for youngsters! 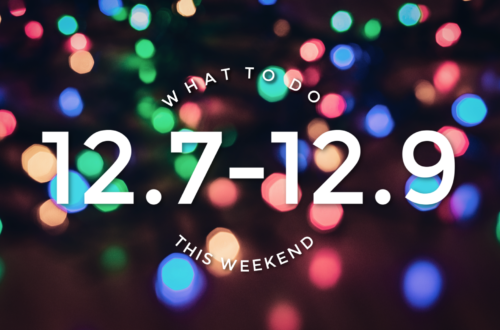 The morning will be packed with activities, music from Grammy-nominated children’s recording artist Zak Morgan, and a water clock countdown. Families can also create a time capsule and will receive hats and party favors for the big countdown! Are you ready to have the best New Year’s Eve Party to date? 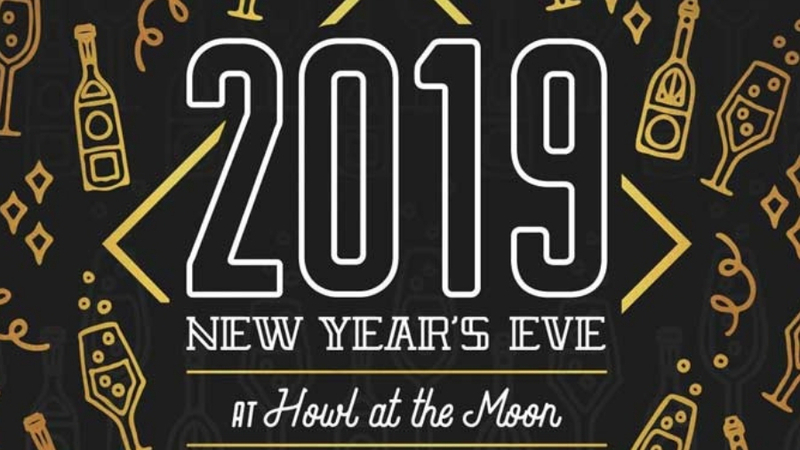 Then book a New Year’s Eve package with Howl at the Moon! 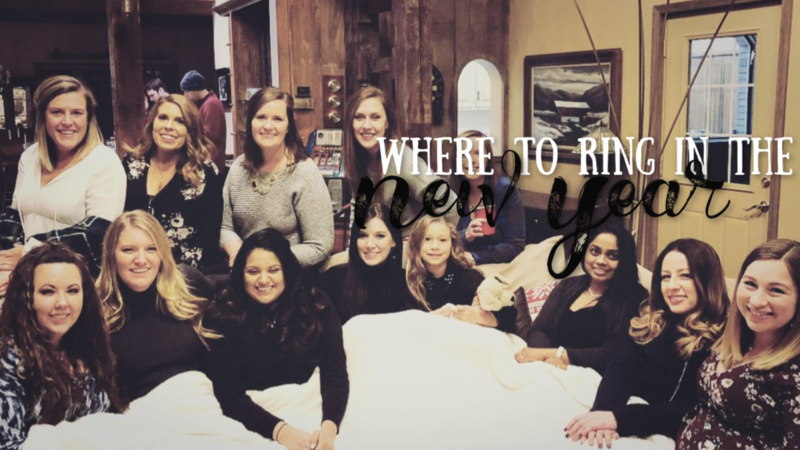 Their variety of packages offer you and your friends everything you need to kiss 2018 goodbye and start the New Year having a blast. 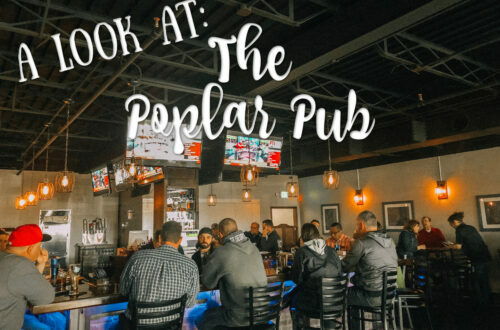 Whether you want to sit down, eat and enjoy a show before you start dancing the night away or you want to jump straight to the buckets and dancing, they have you covered. 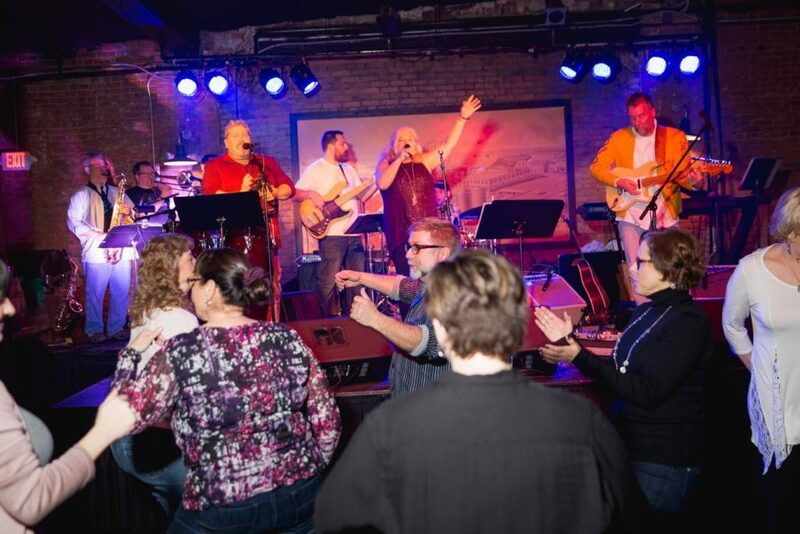 Sing the night away at the “World’s Greatest Rock N’ Roll Dueling Piano Bar”! Champagne Supernova (guaranteed front row table seating), Party Rock (guaranteed seating at rail or table), The Big Shot (guaranteed patio seating), and Fashionably Late packages are now available. 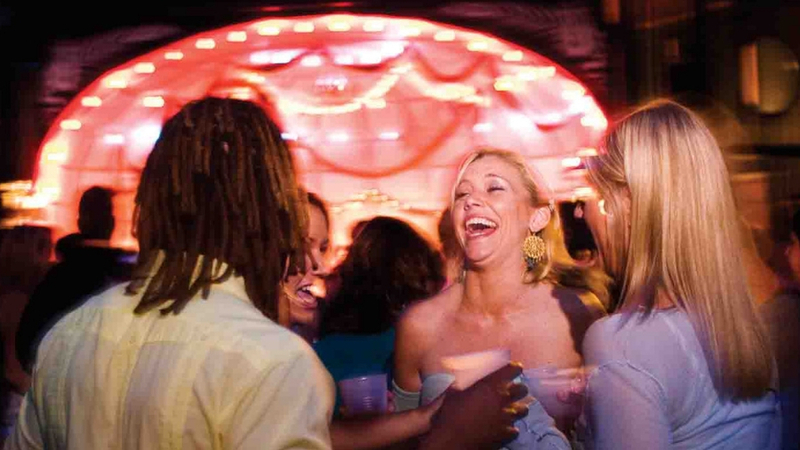 Enjoy a premium open bar and a catered dinner buffet with package purchases. 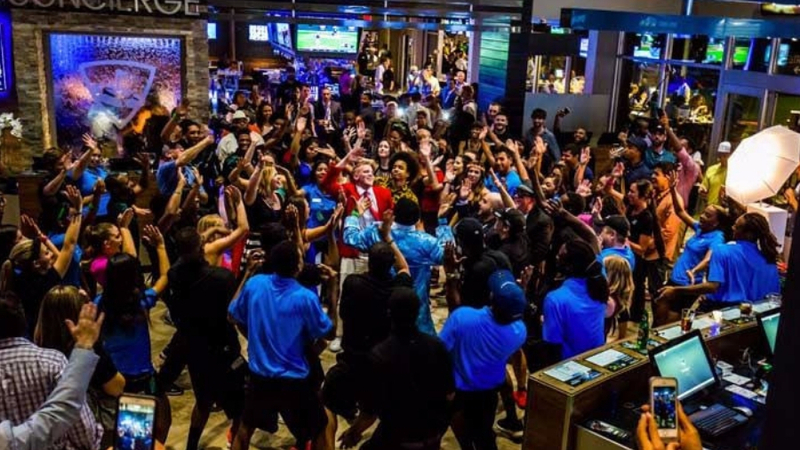 Topgolf invites you to a night of breathtaking entertainment. You can enjoy a chef-inspired menu while you play. All NYE packages include unlimited game play from 9 pm to 1 am. There will even be a fireworks show at midnight. Trust the magic of new beginnings! We wish you all a happy new year!